Whether you know it or not, we’re in the middle of an ad fraud revolution, and the trend has migrated from desktop to mobile at a shockingly rapid pace. Certain bad actors commit fraud on mobile devices for one obvious goal: They can make quick, easy money using similar tactics to what’s previously worked elsewhere. What’s worse is that, in general, mobile fraud is usually more difficult to catch. And while battles can be won, most in the digital mobile marketing supply chain are losing the ad fraud arms race. But shining a light on rampant fraud in the mobile ecosystem, and being able to force fraudsters off of applications and devices, starts with strict data transparency. In 2018 alone, advertisers will lose an estimated $19 billion to digital ad fraud—that’s $51 million per day. Anti-fraud solutions like Ads.txt and the OpenRTB 3.0 spec are in place to help mitigate problems, which the industry is working to adopt holistically. But on the whole, the industry is still largely vulnerable to schemes like botnets and spoofing of placements on devices. If there’s a loophole, fraudsters will find it, use it and move on to the next scam when the profitability all but dries up. App stores have done their best to implement mobile fixes, but different types of fraud like click injection, click spam, ad stacking and more will inevitably lead to big problems. More sophisticated tactics can even mimic user behavior so that fake installs seem legitimate. It all ultimately leads to wasted ad spend, which skews performance data and wastes budgets from campaigns that would genuinely perform well. The solution to the problem is quite simple: Become the flashlight inside the industry’s black box. This takes the form of complete data transparency, which the online advertising sector has promised for as far back as anyone should remember. The problem is that it’s proven to be quite elusive for media buyers to obtain for a multitude of reasons. Most want to maintain a competitive advantage on source and quality. If we can easily detect and report fraudulent media buys, advertisers can turn around and identify the extent to which fraudsters took their ad spend. All members of the supply chain need to safeguard advertisers, and that means identifying what good user patterns looks like. These patterns are highly dynamic and require constant proactive updating. Industry leaders should continuously implement proactive, proprietary ad fraud monitoring both manually and automatically to optimize suspicious traffic. While many advertisers rely on their attribution service providers to implement fraud prevention, the truth is that this is only part of the solution. 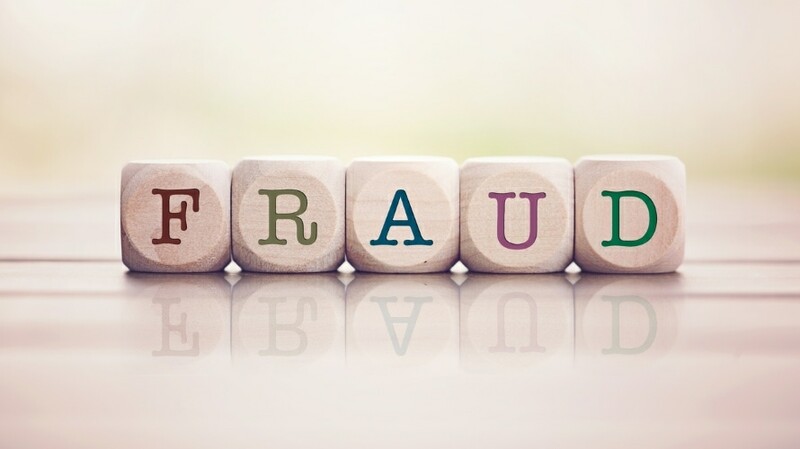 While there is no one-size-fits-all mobile fraud solution, by utilizing the full spectrum of fraud solutions and constantly updating internal fraud solutions, companies can be market leaders in proactive fraud monitoring and blocking solutions. Without being completely transparent with traffic sources, there is no way to deliver quality, high-lifetime-value users. Publishers and supply-side platforms need to be transparent about whether they verify their traffic sources. In turn, vendors need to be transparent to media buyers about working with publishers and supply side platforms that verify traffic. While in theory this would be an ideal marketplace, sadly it is not. We need more proactive mobile fraud solutions with strict stances on being market leaders to prevent mobile ad-fraud. Regardless of what actions are currently taken, remaining obscure is the single strongest safe haven for fraudsters. But identifying the countermeasures that the industry can leverage will push the marketplace forward through efficiency, accuracy and trust in the supply chain. This means taking the necessary steps and offering access to data so that clients and partners can adequately evaluate transactions and ensure mutual quality guarantees.